Vinyl LP pressing. 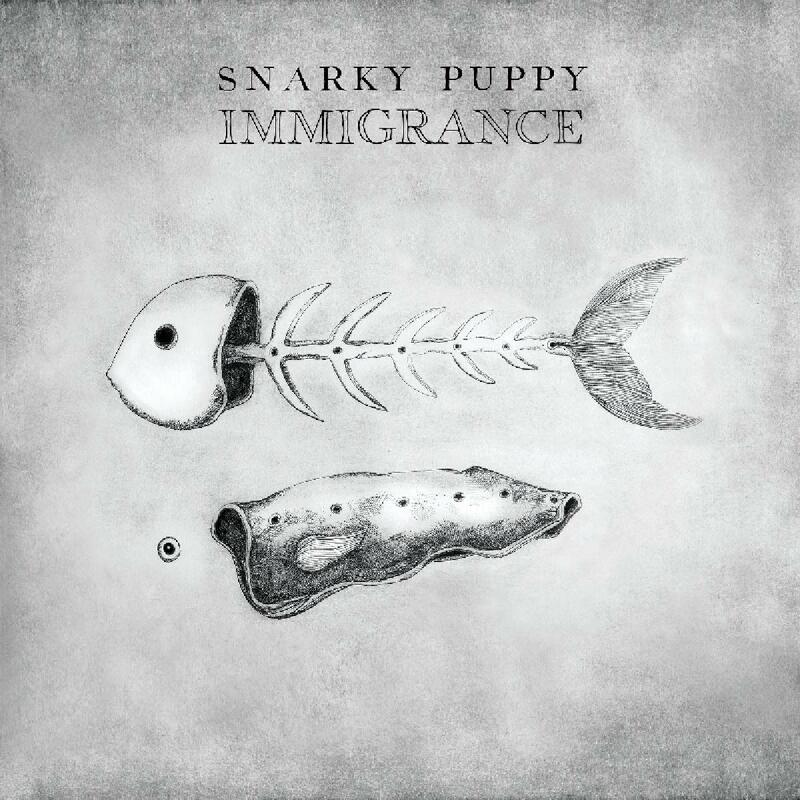 Immigrance, the twelfth Snarky Puppy studio album, is all about movement. "The idea here is that everything is fluid, that everything is always moving and that we're all in a constant state of immigration," explains Michael League. "Obviously the album's title is not without political undertones." Like the Grammy-winning Culcha Vulcha, Immigrance is a studio project, and it features most of the same musicians. And though it shares that project's ace musicianship and dynamic, kinetic spirit, it is also more raw and moodier than its predecessor. Several of the compositions put a newfound emphasis on delivering simpler, streamlined impact. With Immigrance, Snarky Puppy is essentially practicing what it's preached all along: People from different places can bring their various strengths and experiences, and that can be beautiful and cohesive. The band itself is a representation of that musical expression.